The 'connected automobile' has truly come of age. While in the past, one had to resort to mechanical upgrades like better brake pads, cross drilled and slotted discs and of course, weight reduction, to improve braking performance, Tesla has done it with a few lines of computer code. A new on-air update for the Tesla Model 3 has improved braking in the electric automaker's entry level offering by upto 20 feet under hard braking. Tesla's software team has done this by changing the characteristics of the Anti-lock braking system or ABS on the Model 3 and it is applicable to all the cars that are currently delivered and plying on the road globally. Also Read: Tesla makes 500 Model 3s every day! The updates were brought about after a publication 'Consumer Reports' criticised the Tesla Model 3's brakes as compared to other comparable cars like the BMW 3 Series for example. 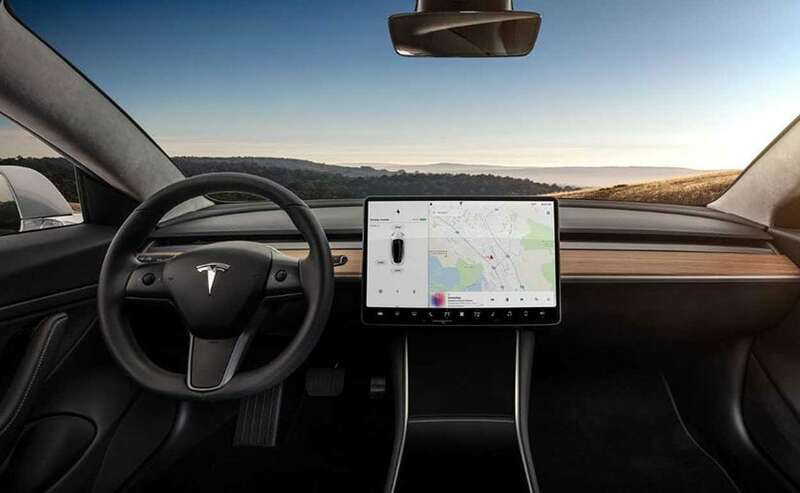 While there were apprehensions in the motoring community on whether a brake improvement could really be applied by an on-air update, the team at Tesla updated and recalibrated the ABS algorithms on the Model 3 thereby vastly improving braking performance. The braking improvement though is not only applicable on emergency braking situations but also on general use and brake feedback. Also Read: Tesla Semi gets almost 1000 kms of range! In a move that is equally surprising, Tesla CEO, Elon Musk took to Twitter to thank the publication for the feedback on the braking issue and promised to resolve it immediately through an on-air upgrade for the Model 3. He went on to say, "With further refinement, we can improve braking distance beyond initial specs. 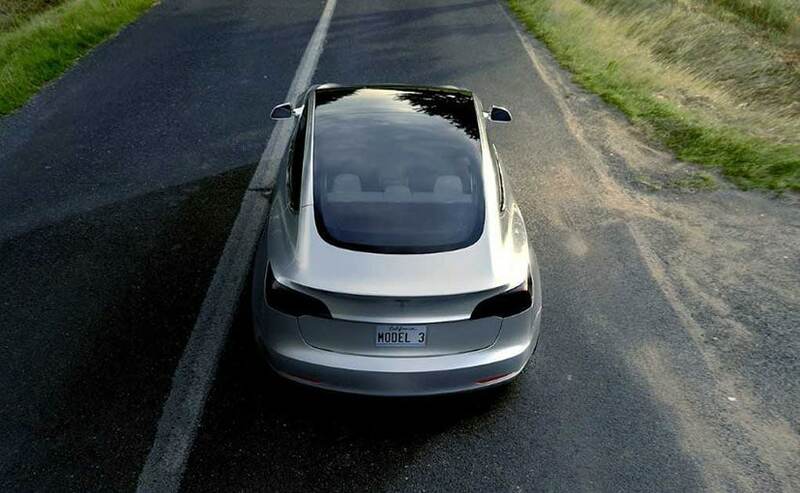 Tesla won't stop until Model 3 has better braking than any remotely comparable car." The Tesla Model 3 has a huge waiting period with over half a million pre-orders the world over. 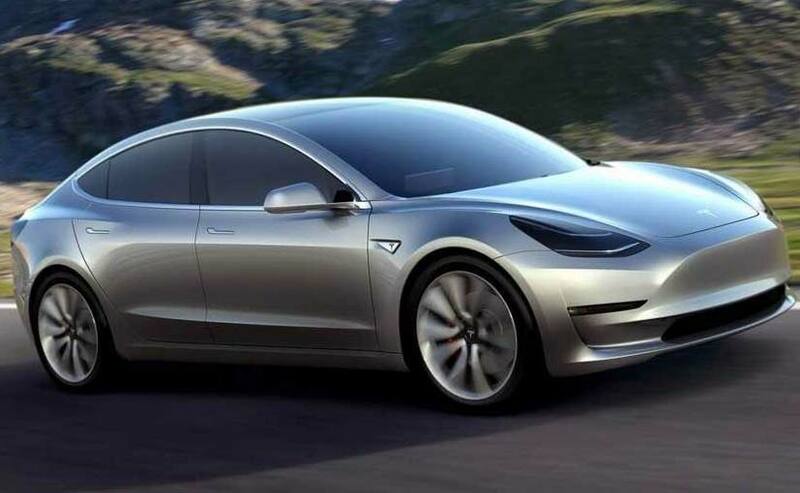 The Model 3 is also slated to be the first Tesla that will make it to India with an expected launch in 2019.